Nintendo's most Mario-focused mobile game is getting a big expansion. 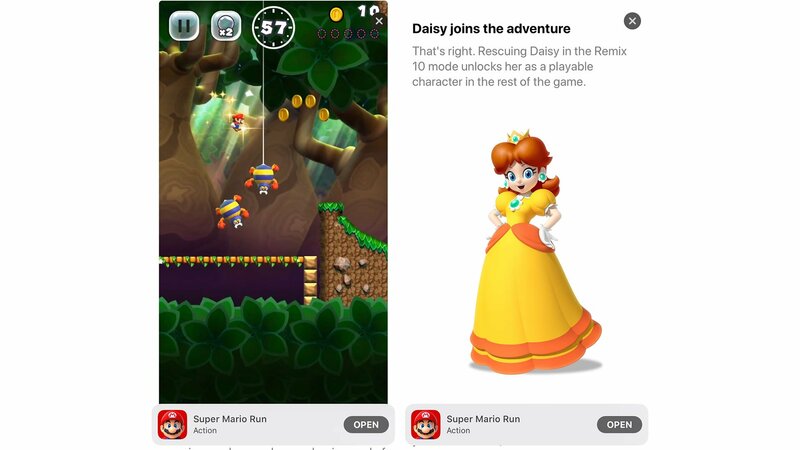 According to new information posted about the game via the Apple App Store, the iOS 11 version of Super Mario Run is about to get fresh new content in the form of a new gameplay mode, an all-new world, and the chance to unlock the new character Daisy for use across the rest of the game. Chief among these latest updates is the new Remix 10 gameplay mode, which tasks players with collecting rainbow medals across a set of 10 different bite-sized level fragments. There's no Game Over screen for Remix mode, which means players should have a chance to check out the core Super Mario Run gameplay without accruing any penalties. However, completing the levels and grabbing all of the collectibles unlocks access to new decorative items and access to Princess Daisy throughout other gameplay modes. "These new levels are filled with new enemies, gameplay mechanics, and of course include pink, purple, and black coin-collecting challenges. Nintendo is promising surprises for even the most seasoned Super Mario Run players in this one," the update says. 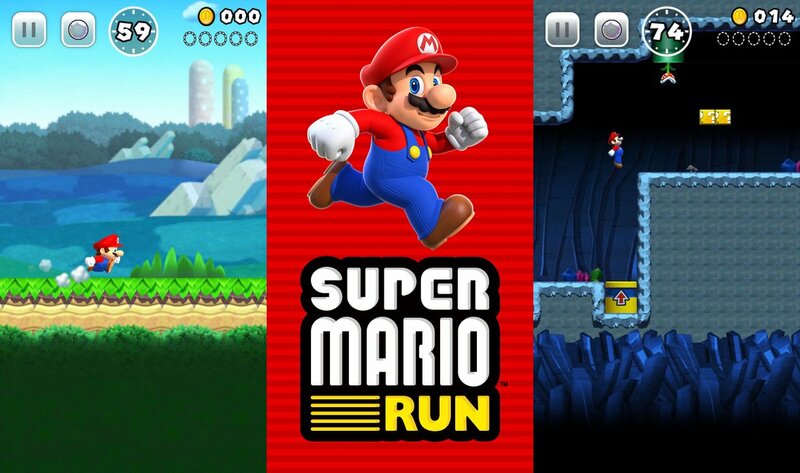 To celebrate all of the new content as well as to give newcomers a good reason to pick up the game, Super Mario Run will be available for a special sale price: starting on September 29 (the date when the new update will become available) and running for the next two weeks, iOS gamers will be able to scoop up Super Mario Run for just $4.99. After that, the game will return to its regular price of $9.99. It's unknown whether or not this price and new content will be made to Android devices, but we'll update this story if that information changes. Looking to check out more great freebie action? Be sure to hit up our list of the Best Free To Play Games to discover more great gaming action that won't break the bank.